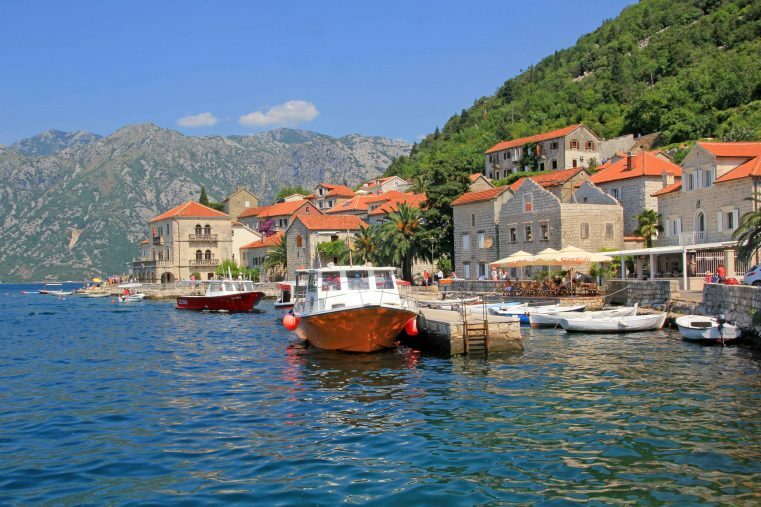 The Bay of Kotor, also known as the Boka, is a real magnet for Montenegro sightseers and sailors alike. 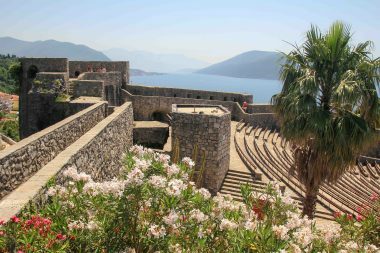 Full of ancient history and with a jaw dropping scenery the bay is one of Montenegro’s number one tourist attractions and holiday destination. 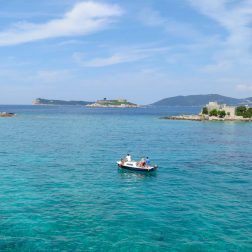 Located in the southwest of Montenegro and not far from Dubrovnik, numerous visitors all over the world are visiting this gorgeous destination. 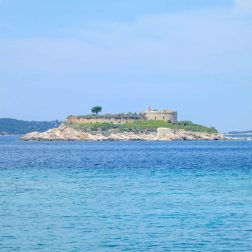 Picturesque ancient towns are lined along the coast and the natural beauty is out of the ordinary. 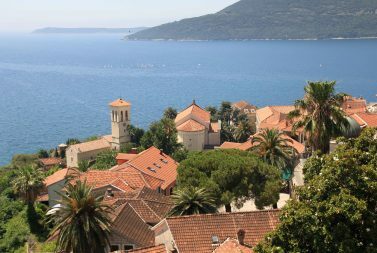 If you come from the direction of Dubrovnik, you should choose Herceg Novi to be your first stop in Montenegro. 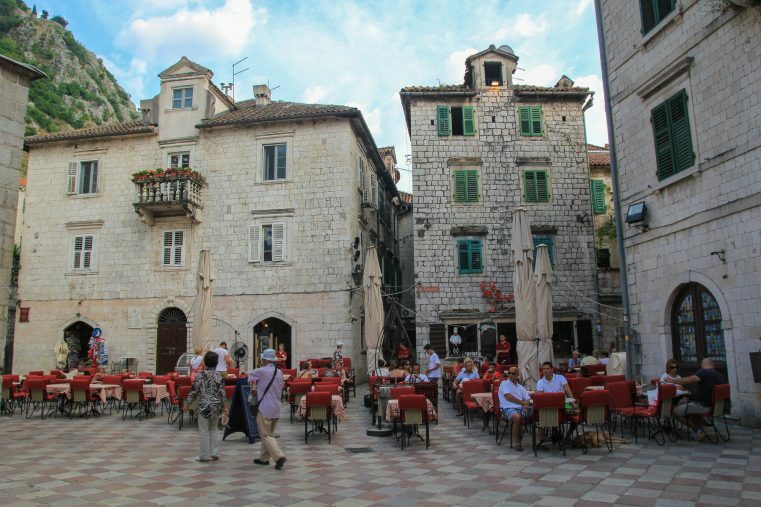 The town is perfect to get a first impression of the beauty of this country and the bay of Kotor. 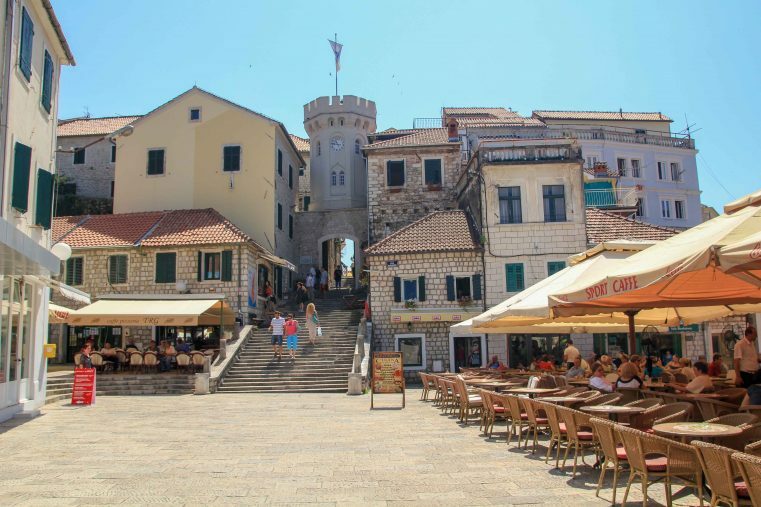 The old town (Stari Grad) is really worth a visit: Enjoy a Montenegrin coffee on the old main square and explore the old city walls of Herceg Novi! 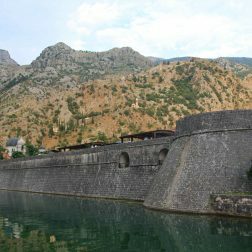 The Kanli Kula Fortress is really worth a visit. 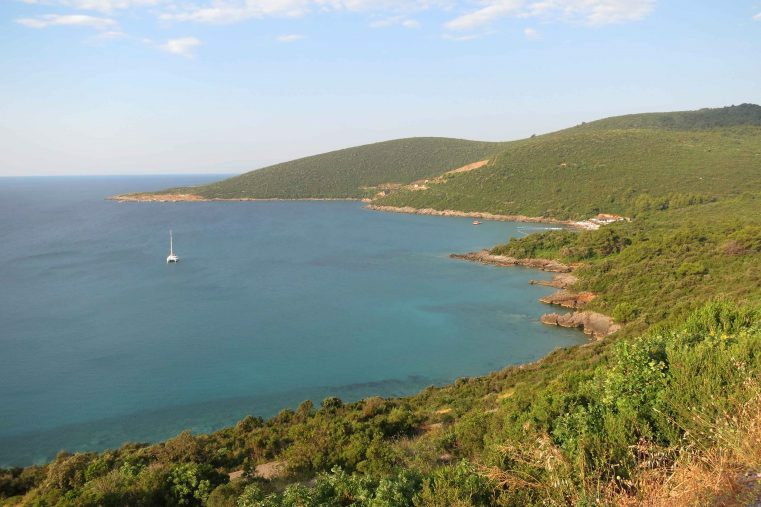 From there you are going to have one of the best coastal views in Herceg Novi. 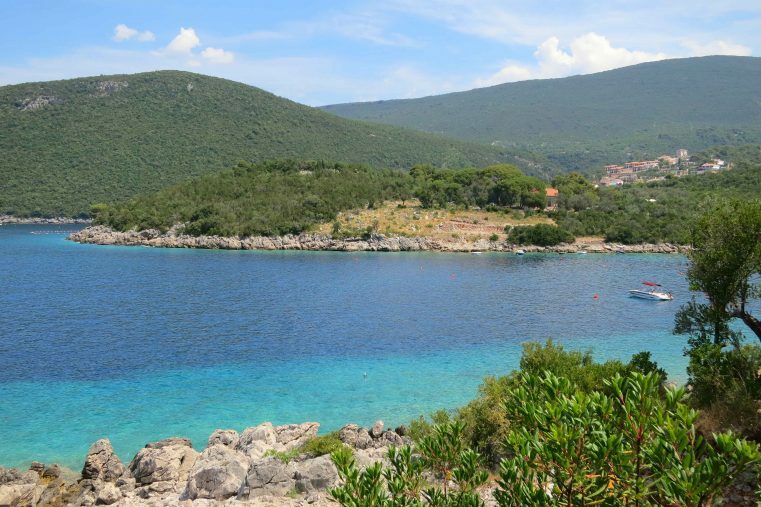 For those who would like to have a swim: walk a bit down the promenade and you are going to find some pebbly beaches! 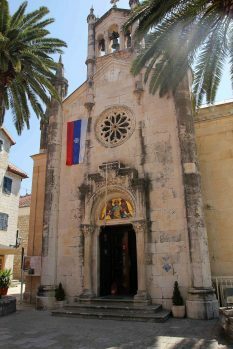 Perast is a beautiful ancient coastal town, located in the North of the Bay of Kotor just 12 kilometres from Kotor old Town. 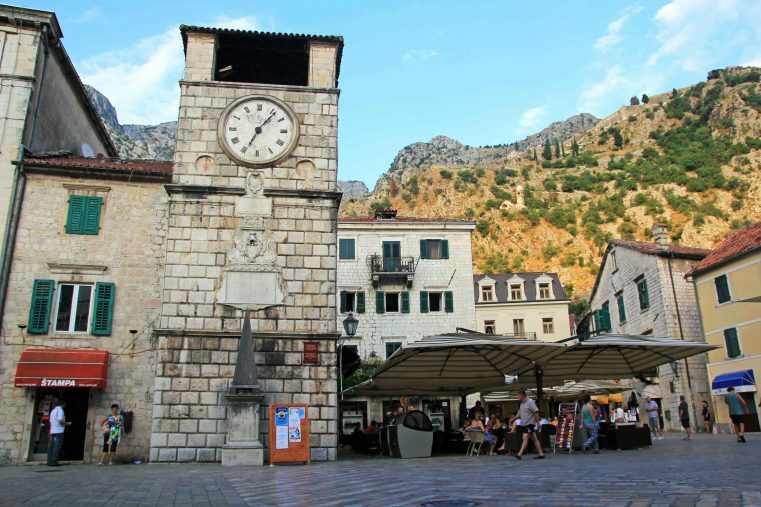 The little town comes with lots of charm and the seaside restaurants are just lovely.It’s definitely the quietest town in the Bay of Kotor – we loved sitting in the seaside cafes and enjoyed the tranquil ambience! 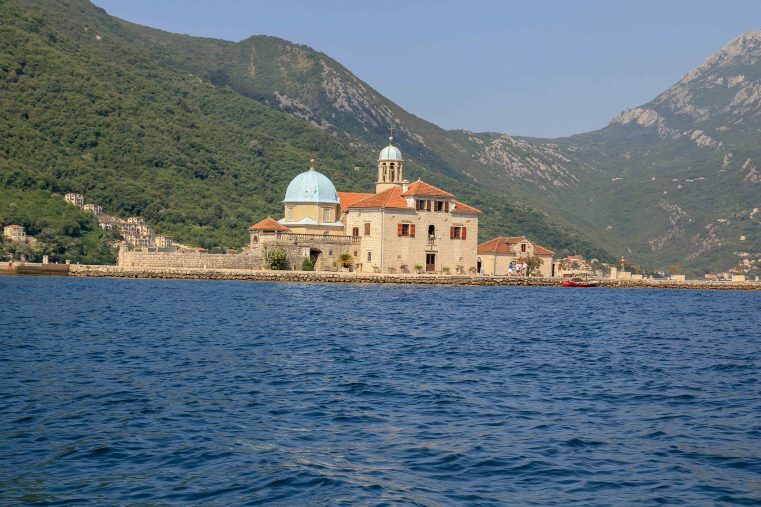 The main attractions of Perast are the two famous islets just in front of the town: The Gospa od Skrpjela – also called the Lady of the Rock and the island St. Gorges.One of the two islets, the Lady of the Rock, is accessible to tourists. 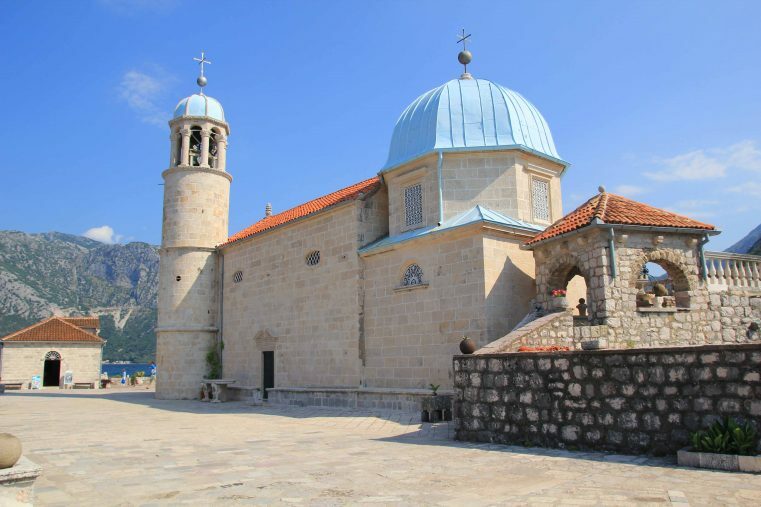 For a visit, just take a taxi boat from Perast. 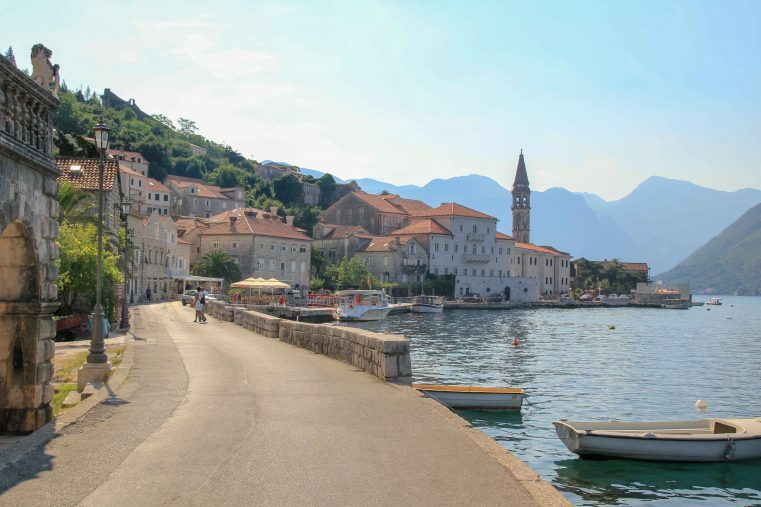 The scenery of Perast with the two islets in the background is jaw dropping. So don`t forget to bring your camera. 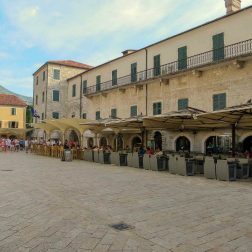 The town is listed as an UNESCO World heritage site and visiting this place is for sure something special. 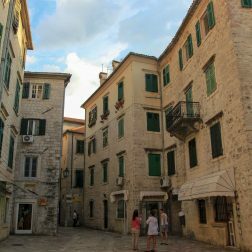 Best way to explore the old town is to get lost and explore the narrow streets by wandering around. 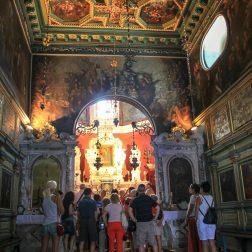 The most interesting tourist attractions are the churches, the gates and the old town walls.Having a city walk, you are going to pass the St. Tryphon Cathedral, the Churches of St. Luka (Sveti Luka) and St. Nikola. 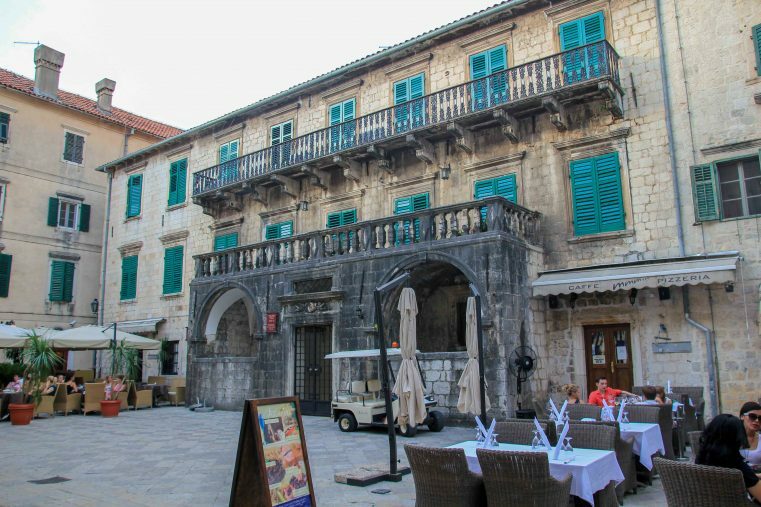 Another lovely place is the picturesque Pima Palace, a Renaissance building dates back to the 17th century. 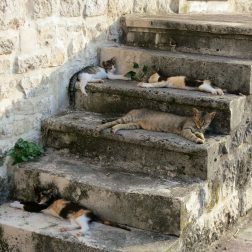 While strolling through the town, cat lovers will be surprised: It seems like the cats of Kotor have invaded the town – you will see them everywhere. 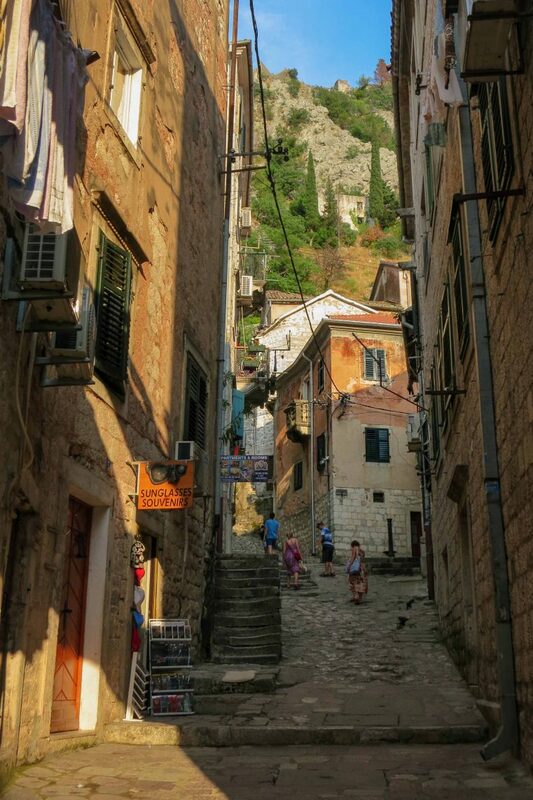 Another point of interest is the fortification: Climb up the 1500 stairs. The scenery is amazing up there!Kotor, and that’s for sure, is the most popular tourist attraction in Montenegro. 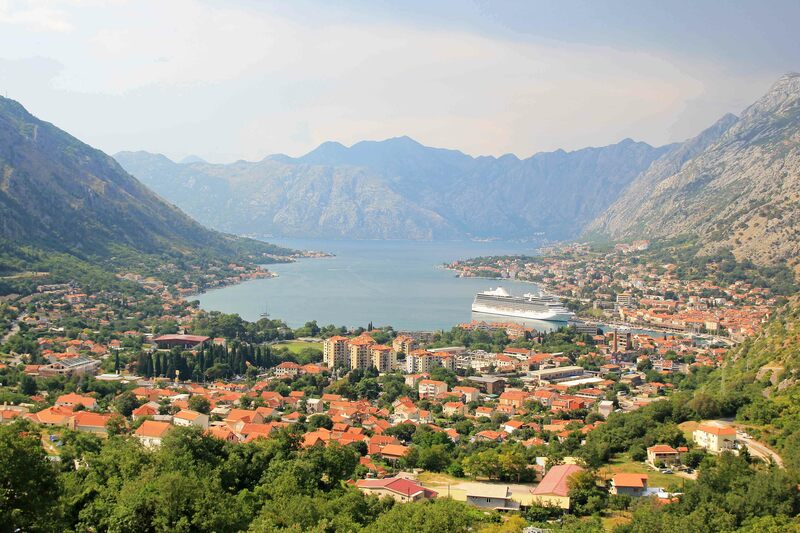 A huge amount of the visitors arrive by cruise ships, which are docked right next to the entry of the medieval of Kotor old town. 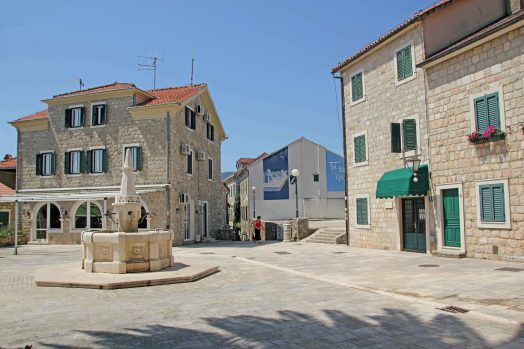 At that time the small town (13.000 inhabitants) can get quite crowded. 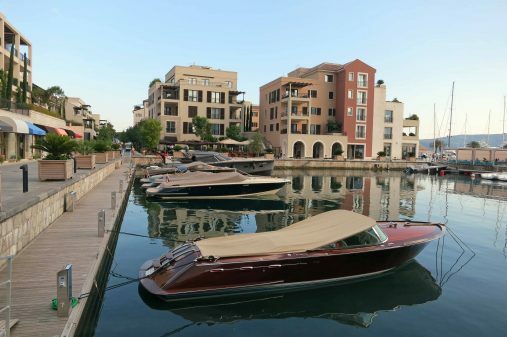 That’s why we recommend visiting the town in the morning or in the late afternoon around 4 pm. 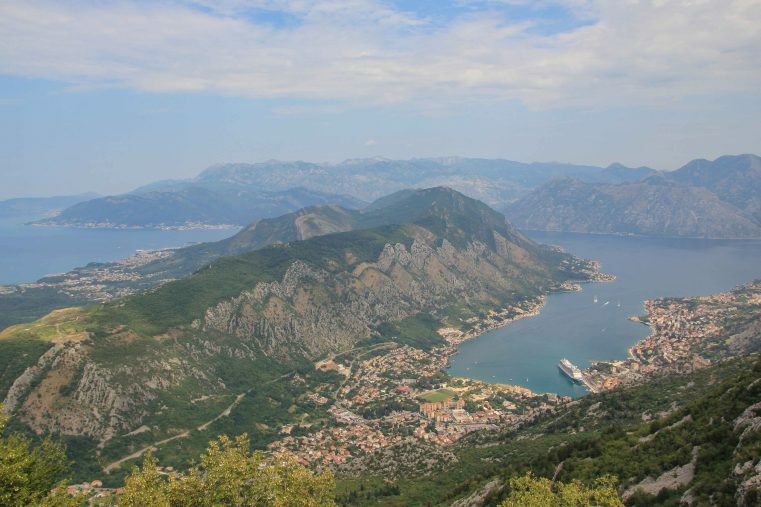 If you are looking for the best viewpoints to overlook the Kotor bay just take the road P1 in direction to Citinje. The road winds up the mountain and the higher you go the more impressive is the view. 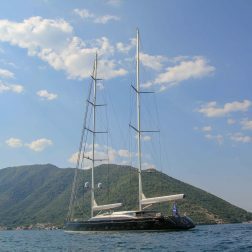 The peninsula Lustica is a great place for both spending a wonderful bathing holiday and sightseeing. 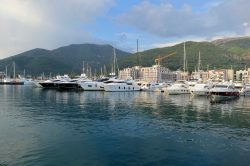 Lustica is a fantastic starting point to explore the Bay of Kotor and other parts of Montenegro like Budva and Sveti Stefan. 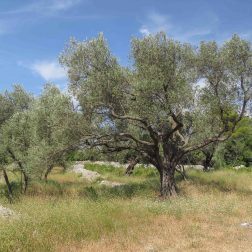 The landscapes are really picturesque: Ancient olive oil groves growing all over the peninsula and golden sandy beaches welcome tourist with first class water quality. 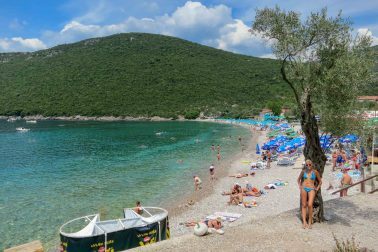 The Blue Horizons Beach, a sandy beach and the Zanjici Beach, a pepple beach, are two of the best places for bathing at Kotor Bay. 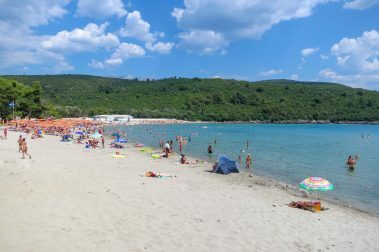 For the hippest beach Club experience you should reserve at Almara Beach Club! 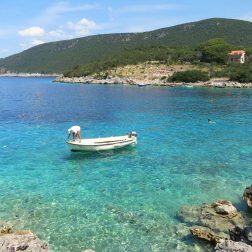 For sure Lustica offers some of the best beaches in Kotor Bay! 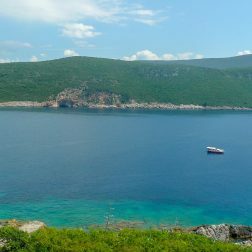 The Blue Cave was one of the top highlights during our stay at Lustica. 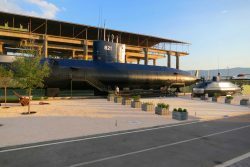 Boat tours are starting from the nearby beaches as well as the towns Budva, Tivat, Kotor and Herceg Novi and you are not going to only visit the caves but also the Mamula Island and fort. 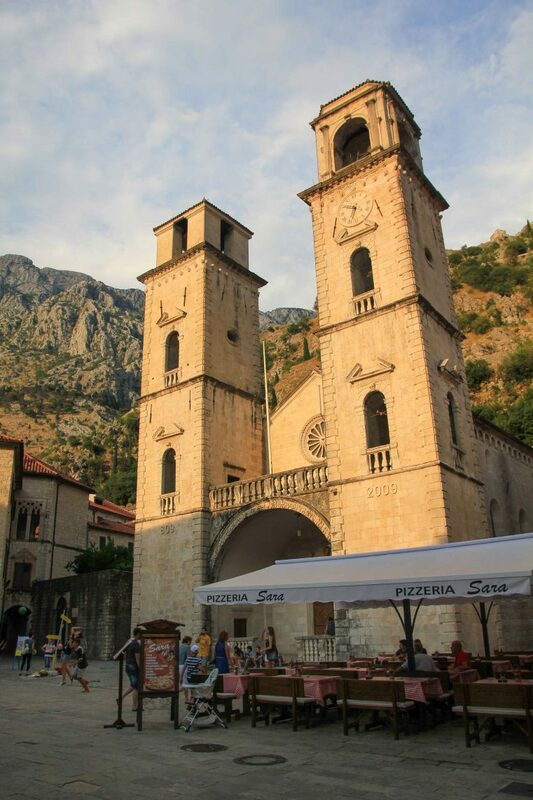 Kotor is easy to reach: by car, by transport services and by excursions. 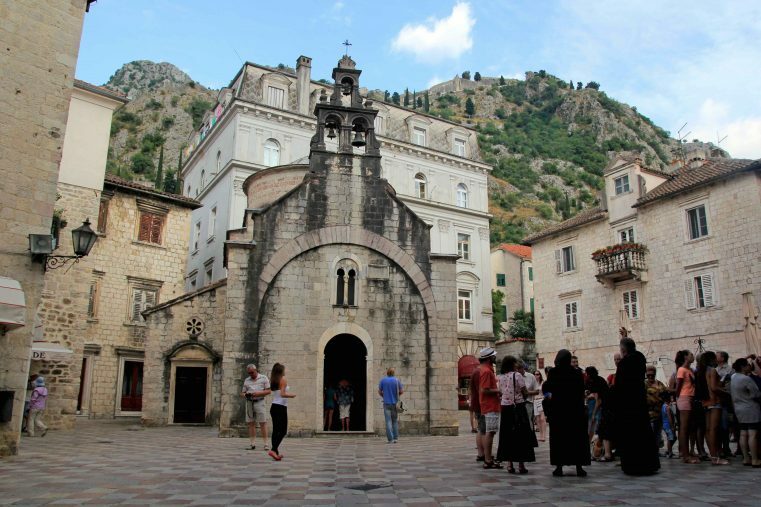 From Dubrovnik to Kotor it’s just about 90 km drive and regular bus lines are operating between these two towns. 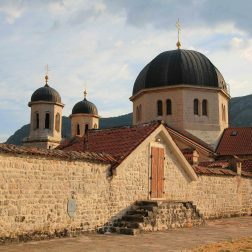 For visiting the Kotor Bay, several day excursions are also offered departing from Dubrovnik to Kotor. 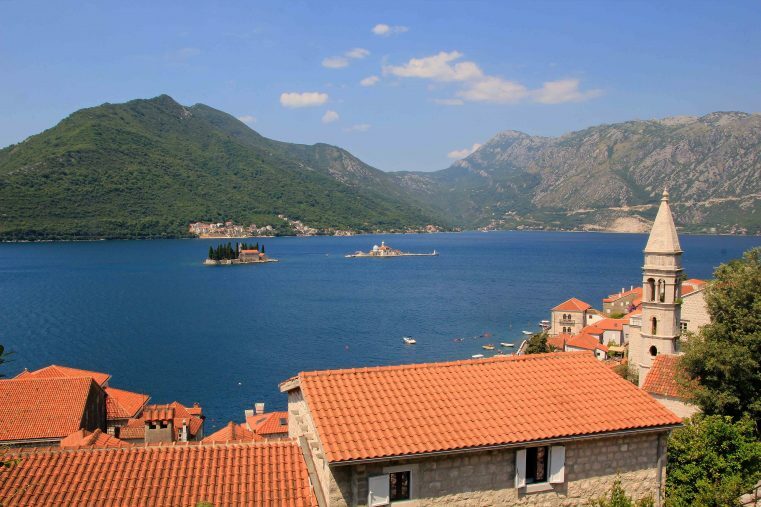 Beware that the route involves a border crossing (Crotia – Montenegro) so calculate a delay at peak season. 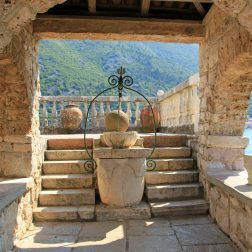 Don’t forget to book well ahead if you want a room in one of the best places to stay in the Bay of Kotor – be aware that in main holiday season the area can be really crowded. 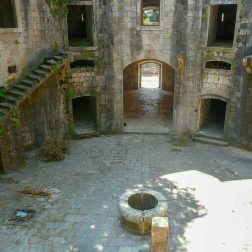 Hotel Forza Terra is offering an outdoor pool and an indoor pool and is located in the Kotor County Region. Just 1 minute to the beach. 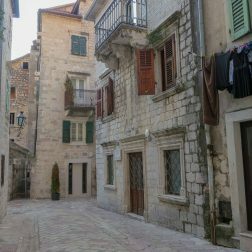 Located inside the Kotor Old Town, the Historic Boutique Hotel Cattaro offers uniquely decorated rooms in a renovated 18th century building. 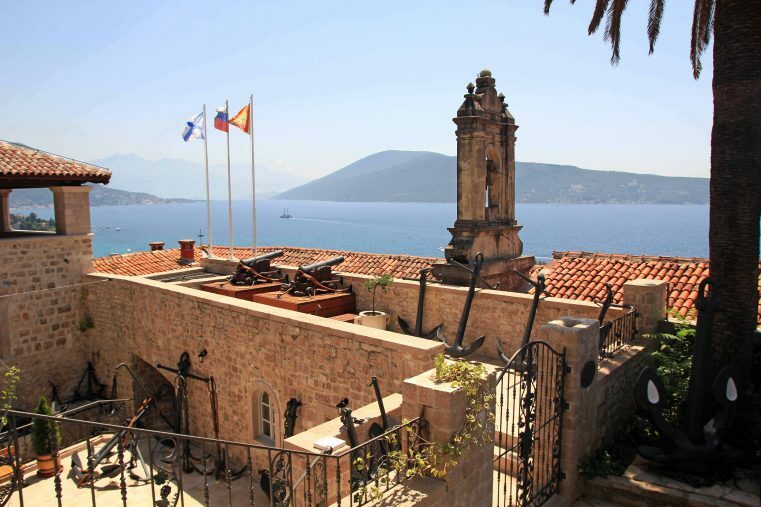 This wonderful hotel enjoys with a beachfront location and a terrace with views of the sea.